Thrawn is good but it is hard to really plan how to use him. Drunk Uncle Raddus is easy to build a list around. He says we fight! He has ideas! He drops big nasty things on your opponent's flank and then rips them apart! Before deploying fleets, you may set aside 1 other friendly ship. At the start of any round, you may deploy that ship at distance 1 of a friendly ship. That ship cannot be deployed overlapping squadrons, and cannot be the first ship to activate that round. 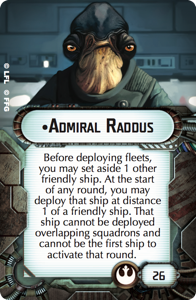 Raddus completely changes one of the fundamental parts of Armada - the deployment phase - a section in which games are won and lost. He changes this by ignoring the deployment advantage meta - wherein having more drops for your heaviest hitter is better, by letting you put it down last after everything else is deployed - by letting you leave your heaviest hitter off to the side and bringing it in later. This is one of the three upgrade cards in Wave 7 that disrupt these metas. Bail Organa upsets the "bid for First Player" by giving your ship first activation if you are second player, and Gov. 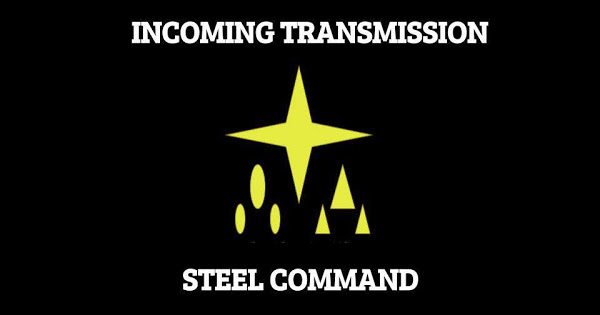 Price upsets the "activation advantage" by giving your ship final activation. 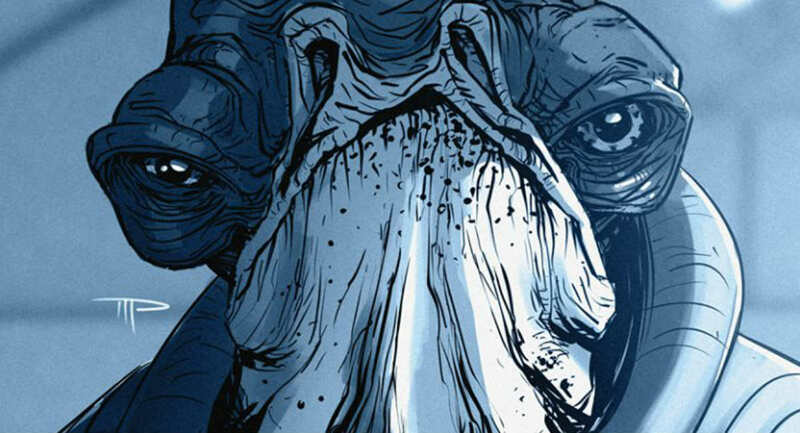 1) The ship set as Raddus's flagship cannot be the ship set aside, so you have to have a plan to have him safe on a different ship while something else big and angry jumps in. 2) Raddus's deployment is "at the start of any round". This includes the first round of the game, if you feel the need. - Hyperspace Assault - Drop the objective ship, then the Raddus ship. 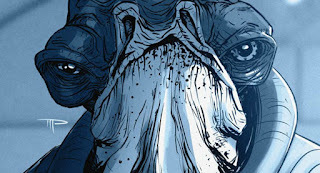 - Profundity - Drop the Profundity as the Raddus ship, then drop the ship set aside by the title! - Endeavor (Start of the First round) does not work as the Raddus Deployment ship unless you bring it in right away! - Hondo!! - Jump in get tokens! - Bail Organa - His ability is started "after deploying ships" when you've already set aside the Raddus ship. - Objective Ships - Pretty much any ship that is being assigned objective tokens for any reason are being assigned them after deploying ships. There are a few key rules to remember when building a Raddus fleet. You need three components to make the fleet work. - Fast and Nimble: Raddus on a CR90 - probably an "A" with Turbolaser Reroute Circuits and Jaina's Light. Fly fast and stay out of the big angry guns. - Big and Tanky: Raddus on a Large base ship - gives you braces, lots of hull and shields, and defensive retrofits to keep him alive. - Middle of the road: Raddus on something fast and hard to kill, like a MC30c Admonition. Hard to pin down, but also hard to kill if you don't dedicate a lot of your fleet to making it dead. B) You need flankers to set up the Raddus drop. These should be inexpensive and fast moving ships. CR90s are great for this, and can be kitted out to hit the enemy as well - CR90A with TRCs, or CR90Bs with Engine Techs or Heavy Ion Emplacements. Also an option are cheap flotillas - they don't add to the combat but they are easy to ignore until the set-aside ship pops out from one of them. Quantum Storm is only a single point and gets your GR-75 Medium Transport up to Speed 4 effective. - Raddus Nesting Dolls: Drop Profundity and then drop something that is also set off of the board with the Profundity title. This works best when you have First Player, as the Profundity drop has no "cannot activate first" restrictions. It also lets you really extend the area of the board your drop threatens as the MC75's large base can cover a lot of ground for dropping the small base ship. Your best bets here are either a CR90B with Heavy Ion Emplacements or Engine Techs, or an Expanded Racks Hammerhead (maybe with Garel's Honor as a title). Both of these will be the heaviest hits you can bring. - Rapid Launch Bays: Not only did you bring in an angry large base ship, but you brought its 4 B-Wing friends. Flight Commander is a big help here, as it lets you chase down a ship that has moved first after your Raddus drop. Then out pops your heavy bombers. B-Wings, Gold Squadron, Norra, Luke Skywalker, Scurrgs, Keyan Farlander, all of these are good options to really hurt something. - Torpedo Boat: Cheapest way to drop something, but this lets you build a more balanced list. You also can use the drop to get the difficult to pull off double broadside from your MC30c. You are probably okay skipping the titles if you go with this drop, maybe keeping it for a Raddus flagship. That's really it for Raddus right now. Again, his fundamental change of one of the aspects of the game really makes things interesting now. JJs Juggernaut was able to use him to good effect, winning the World Cup, but will his presence change up Worlds in May?